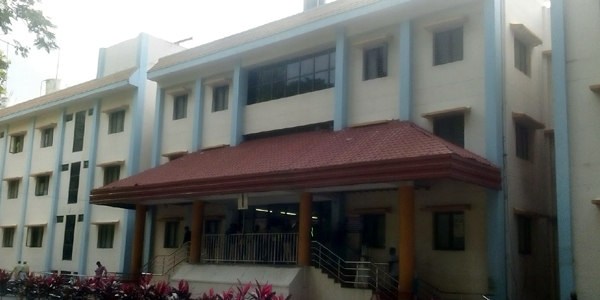 Guruvayur Devaswom Kosthubham Rest House details are listed below. Room rent per day, room type and no.of persons per room are in the following table. To book a room in advance, you can make a call to the temple admin and know the availability of rooms. Call on to +91 487 2556537 to know about room availability. You have to provide the details like date of check-in, type of room, no.of persons and days you will stay. Then make a payment of DD amount. You permit to pay the DD amount 15 – 30 days before the check-in date. Along with DD / Money order, you have to include requisition letter with details of persons. You have to courier the requisition letter and DD / Money order to “The administrator, Guruvayur Devaswom, Guruvayur – 680101“. Advance booking is only for Non AC rooms. Before sending the Demand Draft (DD) or money order first make of availability of rooms for the particular date you want. However, the reservation charge is Rs. 20, Charges for extra room on Ac is Rs. 50 and Non AC is Rs. 30, reservation for dormitory hall is Rs. 100. The rooms are not issued for single occupancy. Persons must not exceed without any prior notice. For each extra person, it charges Rs.30 for Non-AC room and Rs.50 for AC room. One day extension is permitted. Room check-in hours 2:00 pm and check-out hours 2:00 pm. Before 2:00 pm, rooms are not allotted. The caution deposit amount should be deposit at the time of check-in. It depends on the type of room you have selected. It will be refunded while check-out.